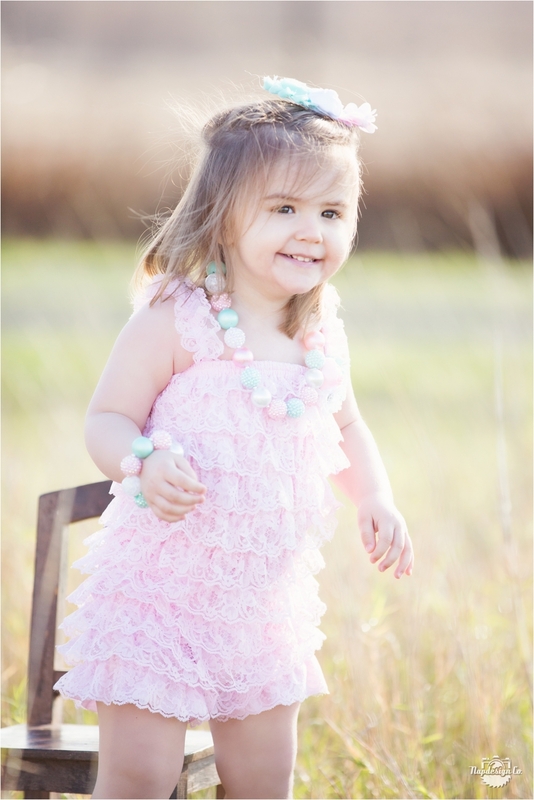 Two Year Old Portraits – Shiner, TX Portrait Photographer – Napdesign Co. 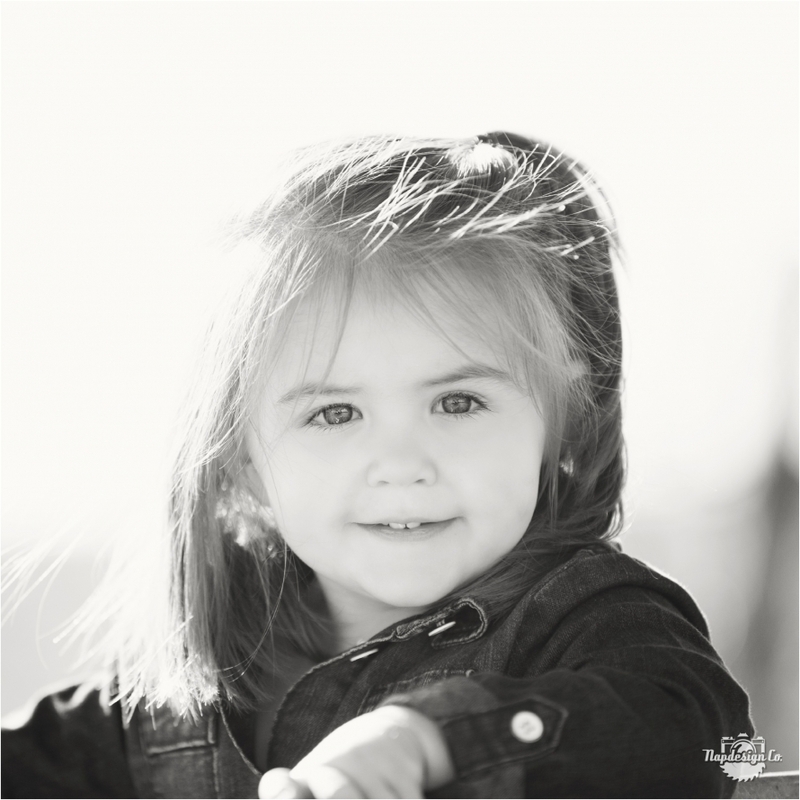 This little darlin’ came to see us this morning for her Two Year Old Portraits, what a cutie! She even led us around on a tour to check out the cows, chickens, and kitty cat!